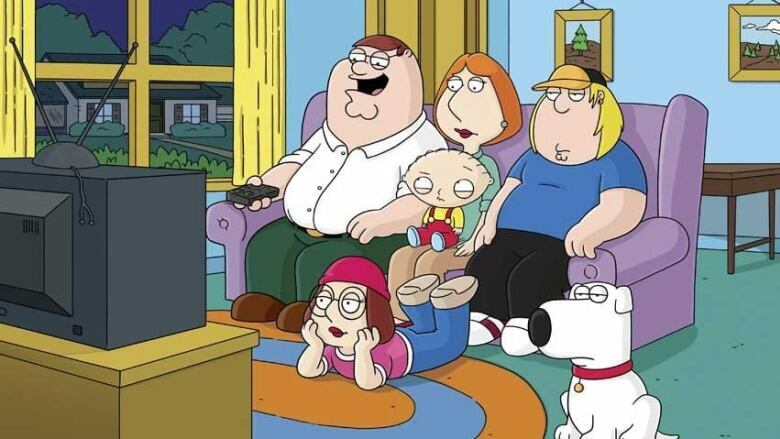 The Fox TV network has pulled a recent episode of Family Guy from the internet, streaming services and its television rotation after segments were edited together to show an incident similar to the Boston Marathon bombings. Fox spokeswoman Gaude Paez said Tuesday the episode has been removed from Fox.com and Hulu.com and the network will not again air the episode, dating from March 17. In the episode "Turban Cowboy," main character Peter Griffin is driving and seen crashing into a runner in order to win a race. When asked by sports announcer Bob Costas about his performance, he says: "I'll tell ya, Bob, I just got in my car and drove it... And when there was a guy in my way, I killed him." Later in the same episode, Peter befriends a man plotting to blow up a bridge. His new "friend" gives him a cellphone and when he dials it, an explosion and screams are heard. An online mash-up created this week links the two parts of the episode, depicting a storyline that parallels Monday's bombings at the Boston Marathon that resulted in three fatalities and injured more than 170 others. Paez said that Fox officials were working with video-sharing site YouTube to remove the mash-up. Family Guy creator Seth MacFarlane blasted the edited clip, which began circulating online on Tuesday. "The edited Family Guy clip currently circulating is abhorrent," he posted via Twitter. "The event was a crime and a tragedy, and my thoughts are with the victims." Meanwhile, in the U.K., a private TV network removed the film Four Lions from its schedule. The comedy follows a group of witless young British Muslims planning to bomb a local marathon. Film4 said Wednesday it has decided not to proceed with the broadcast "in light of recent tragic events." A previous episode of Family Guy was previously pulled following December's Sandy Hook Elementary School shooting, in which 20 children were killed in Newtown, Conn.